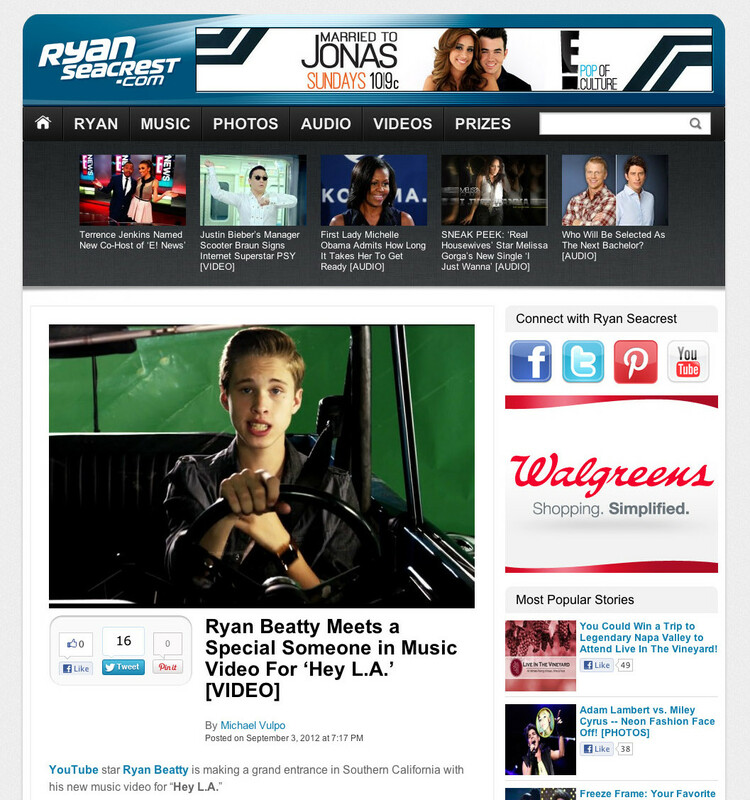 Steven Calcote’s video for Ryan Beatty’s “Hey L.A” recently received two write-ups on RyanSeacrest.com. 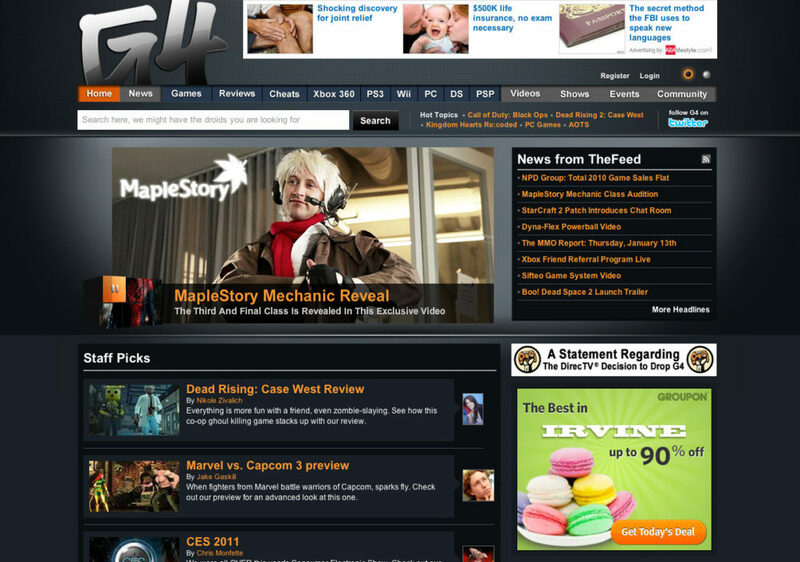 That’s my ugly mug at the top of G4’s website. 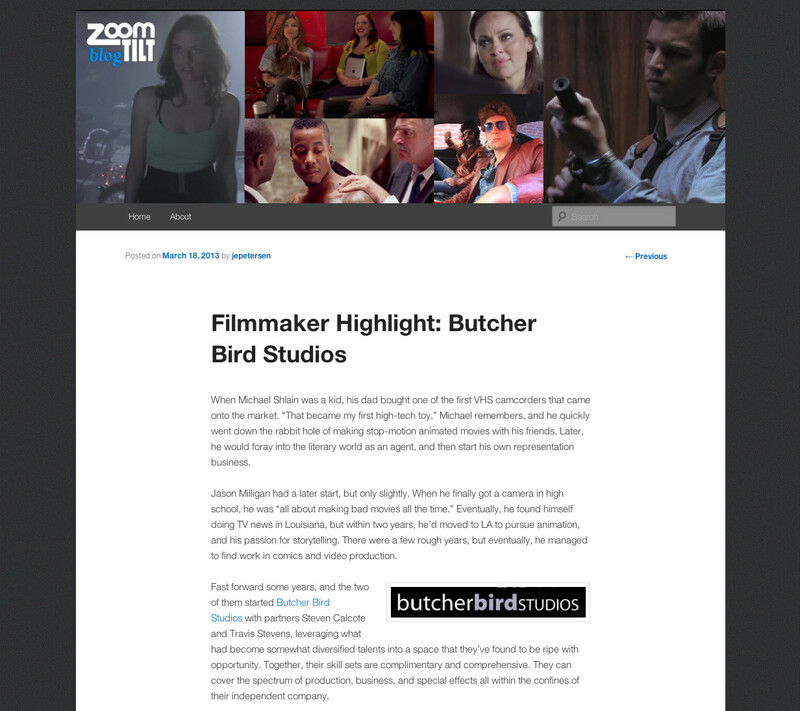 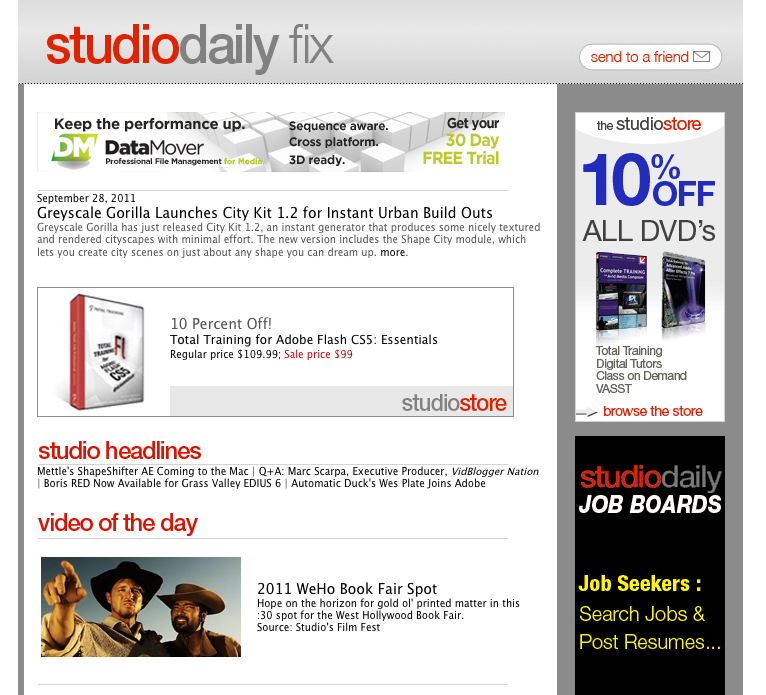 The MapleStory Mechanic video we produced for Nexon was featured on their website earlier this month alongside news about the new Spider-Man movie.